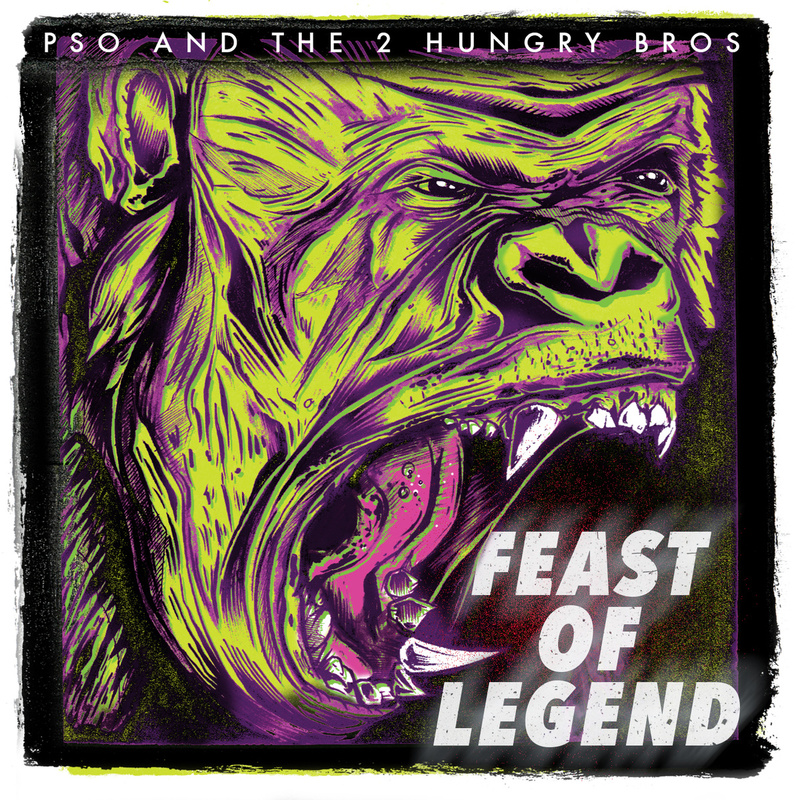 It’s good to hear P.SO back rocking the mic and better yet to hear him over some 2 Hungry Bros. production. This is the first single of the collaborative project. Feast of Legend. This track has so much good going on, it’s hard to narrow it down to a few words. But this track is vibrant with a lot of different sounds, and P.SO just sounds so natural. A clear case where production and mic skills meld together so perfectly.